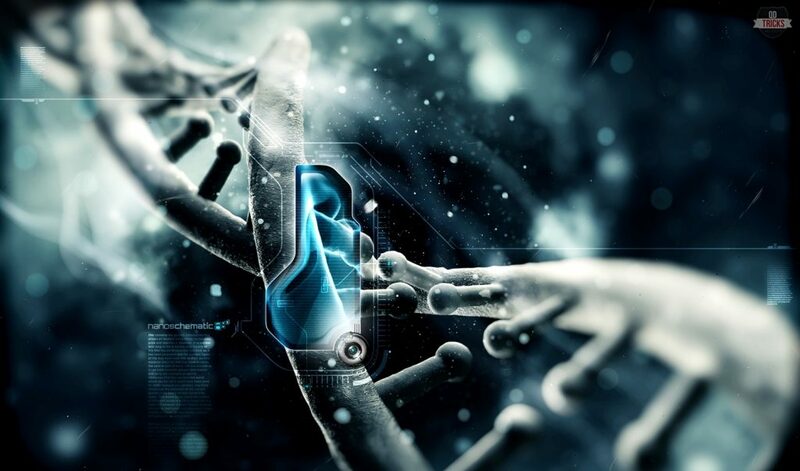 DNA Storage: the solution to Big Data in a strand? DNA is an extremely dense, durable and sustainable medium. Could it turn out to be the solution to the Big Data flood? Neuromorphic Computers and Spiking Neural Networks: the new generation of machine learning?